“Flora Japonica” is a pictorial book of Japanese flora published in the mid-1800s around the end of the Edo era. In 1823, Philipp Franz Balthazar von Siebold, a German Physician, came to the Dutch Factory at Deshima in Nagasaki where the Dutch were exclusively allowed to trade with Japan. He and his mission made a number of significant contributions while in Japan including the introduction of western sciences to the country. 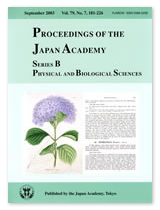 Since he studied not only medicine, but also zoology, botany and ethnology, von Siebold collected and examined Japanese plants and animals including those species native to Japan. After the completion of his mission in Nagasaki, von Siebold took his collections back with him to the Netherlands. Together with E. Kämpfer (1651-1716) and C.P. Thunberg (1743-1828), he was one of the first Europeans who studied Japan in depth and promoted knowledge about the country overseas. 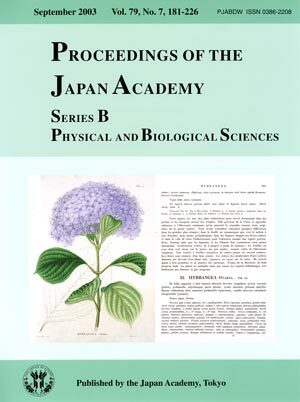 Hydrangea macrophylla was also called Hydrangea otaksa, which von Siebold named after his Japanese wife, Otaki.